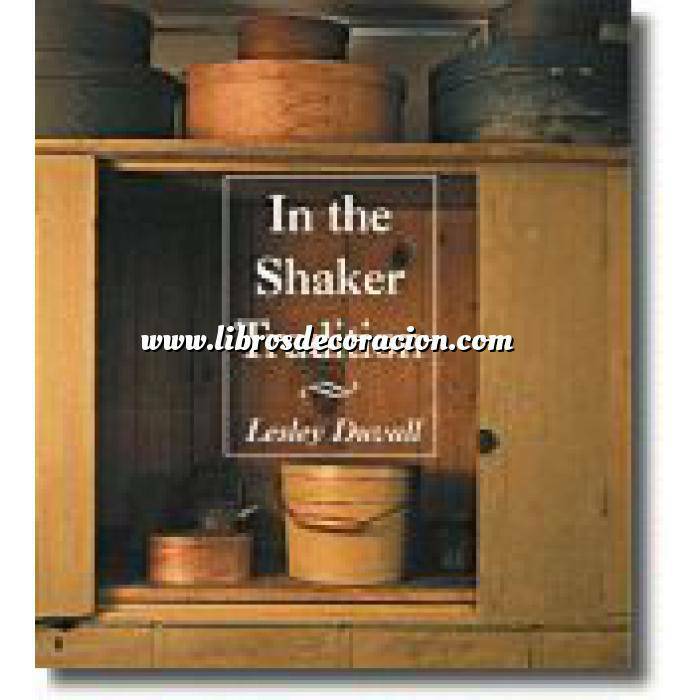 "This book honors the material culture of the Shakers through photographs of authentic Shaker settings and furnisings together with faithful reproductions, but it also celebrates the legacy of the Shakers by considering the way people interpret Shaker style today. In the pages of this book, you'll find inspiation for infusing your own homes with the Shaker spirit, as well as gain a greater understanding of the philosophies and religious beliefs that informed Shaker lifeways, and thus their graceful yet pragmatic architecture, furnishings, and household objects." A uniquely American style, Shaker design is extremely popular with homeowners and decorators. Enjoy a tour of warm and comfortable rooms featuring quintessential pieces through stunning full-color photographs presented here. Focus on the way the clean lines, characteristic fine workmanship, and beautiful simplicity of Shaker furnishings add grace to today's homes, and see how Shaker design influenced later furniture makers and craftspeople. The philosophies and religious beliefs offer insights into the purpose and significance behind the aesthetics of their architecture, furnishings, household accessories, and even the colors of their walls and floors. Quality reproductions have made the Shaker style readily available to the public, and this enjoyable volume offers many wonderful suggestions for integrating Shaker pieces with other styles in your design scheme.